With the rapid development of society and population growth, the increasing consumption of resources will inevitably result in an energy crisis. Therefore, searching for clean and efficient new energy storage and conversion technologies has become a topic of concern. 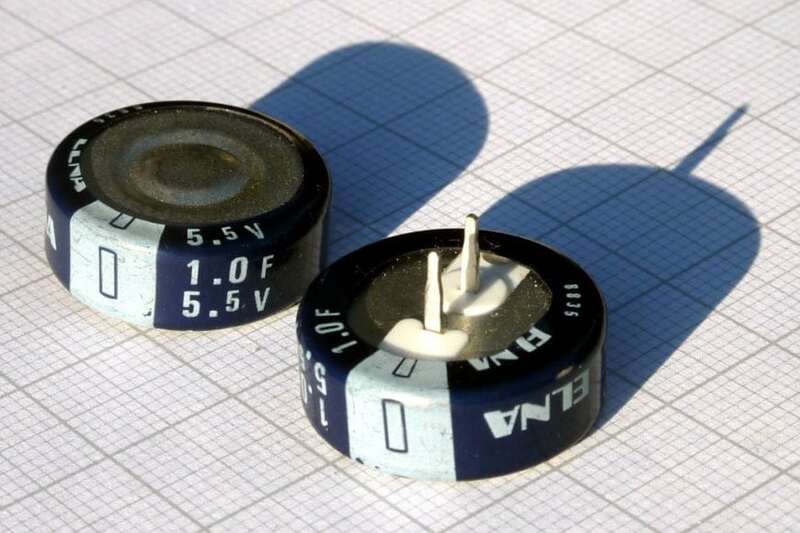 Supercapacitors (SCs), also known as ultracapacitors, whose performance is between that of batteries and conventional electrostatic capacitors, can make up for the low energy density of conventional electrostatic capacitors and the low power density of batteries. Thus, SCs have been considered as new energy storage devices and have attracted much attention recently due to their higher specific power, good reversibility, fast charge/discharge rate, and long cycle lifetime. Typically, based on the charge storage mechanism, supercapacitors are divided into two main types: i) electrochemical double layer capacitors (EDLCs), which store energy through the reversible adsorption of ions at the electrode/electrolyte interface; and ii) pseudo-supercapacitors, which store energy through reversible faradic reactions occurring on the electrode surface. Carbon-based materials and transition metal oxides widely used in supercapacitors possess their own advantages and shortcomings. For example, carbon-based materials can achieve high power density and cycling stability but suffer from the relatively low energy density due to low specific capacitance, whereas transition metal oxides can deliver higher energy density but poor cyclic stability and low power density. In this sense, magnetron sputtering method has been proposed to overcome the above drawbacks, which can deposit the active materials directly onto conductive substrates and avoid the use of toxic gas (NH3) that is required for ammonolysis methods. In addition, it is noted that the electrochemical reactions only occur on/near the electrode surface; to further improve the supercapacitor performance, it is essential to nanostructure the electrodes. Porous nanostructures generally exhibit good electrochemical performance as the abundant pores can provide more active sites and promote the electrolyte diffusion. Thermal decomposition is an effective way to produce porous structures, but is generally limited to the preparation of metal oxides, while the preparation of porous metal nitrides is less common and more difficult. Wei et al. from Xiamen University recently suggested that selective chemical etching is an effective way to produce porous metal nitrides. Using CrN as a demonstration, they showed that porous CrN thin films can be prepared by selectively etching Cu off CrCuN thin films. The resulted porous CrN thin film electrodes show a higher areal specific capacitance than that of directly synthesized CrN thin films. In addition, the symmetric supercapacitor devices based on the porous CrN thin films can deliver a high energy density and high power density, along with outstanding stability. The work demonstrates that the porous CrN thin films will have potential applications in supercapacitors. Moreover, the work also provides a new strategy to produce porous transition metal nitride thin films that can be extended and further to significantly enhance their electrochemical performance for supercapacitors. These findings are described in the article entitled Porous CrN thin films by selectively etching CrCuN for symmetric supercapacitors, recently published in the Journal of Power Sources. This work was conducted by Binbin Wei, Gui Mei, Dongfang Zhang, Hao Shen, and Zhoucheng Wang from Xiamen University, Hanfeng Liang from King Abdullah University of Science and Technology, and Zhengbing Qi from Xiamen University of Technology. Wei, B.; Mei, G.; Liang, H.; Qi, Z.; Zhang, D.; Shen, H.; Wang, Z. “Porous CrN thin films by selectively etching CrCuN for symmetric supercapacitors”, Journal of Power Sources, 2018, 385, 39-44. Wei, B.; Liang, H.; Zhang, D.; Wu, Z.; Qi, Z.; Wang, Z. “CrN Thin Films Prepared by Reactive Magnetron Sputtering for Symmetric Supercapacitors”, Journal of Materials Chemistry A, 2017, 5, 2844-2851. 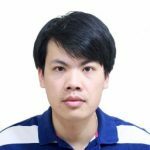 Hanfeng is a research scientist at the King Abdullah University of Science and Technology.